The estimated prevalence of headache and migraine over periods between one month and a lifetime in children and adolescents is 58.4 percent, according to a 2010 study done in the United Kingdom. Girls are more prone to migraines, a severe, painful headache that may be accompanied by flashes of light, blind spots, tingling in the arms and legs, nausea, vomiting and increased sensitivity to light and sound. Typical triggers are stress, fatigue, heat, video games, noise, sunlight, smoking, missed meals and menstruation. Until now, there has been little medical research on the relationship between gum chewing and headaches. One previous study suggested that gum chewing causes stress to the temporo-mandibular joint, or TMJ, the place where the jaw meets the skull. Another study blamed gum-related headaches on aspartame, the artificial sweetener used in most sugar-free chewing gums. Watemberg favors the TMJ explanation. Gum is only flavorful for a short period of time, suggesting it does not contain much aspartame, he reasons. And if aspartame caused headaches, there would be a lot more headaches from diet drinks and artificially sweetened products. On the other hand, people chew gum well after the taste is gone, putting a significant burden on the TMJ, which is already the most used joint in the body, he says. At Meir Medical Center’s Child Neurology Unit and Child Development Center and community clinics, Watemberg noticed that many patients who reported headaches also chewed gum every day – especially the teenage girls. Watemberg discovered that in many cases, when patients stopped chewing gum at his suggestion, they got substantial relief. So he asked 30 patients between six and 19 years old – all of whom had chronic migraine or tension headaches and chewed gum daily for at least an hour — to quit chewing gum for one month. After the month was over, 19 of the 30 patients reported that their headaches went away entirely and seven reported a decrease in the frequency and intensity of headaches. To test the results, 26 of them agreed to resume gum chewing for two weeks. All of them reported a return of their symptoms within days. 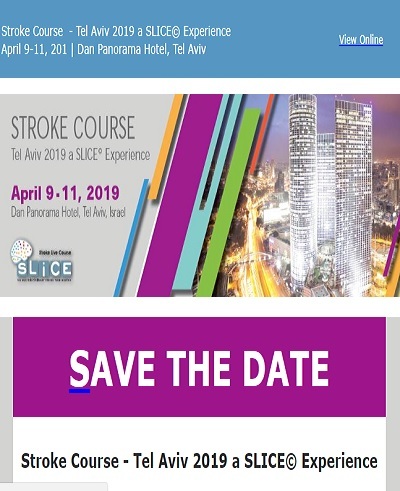 This finding was significant to Watemberg, a senior lecturer at Tel Aviv University’s Sackler School of Medicine who has published scores of articles in the medical literature and is a member of the steering committee of Israel’s Child Neurology and Child Development Association. He urged his peers in pediatric neurology to immediately advise teenage patients with chronic headaches to simply stop chewing gum, before steering them toward expensive diagnostic tests or medications.